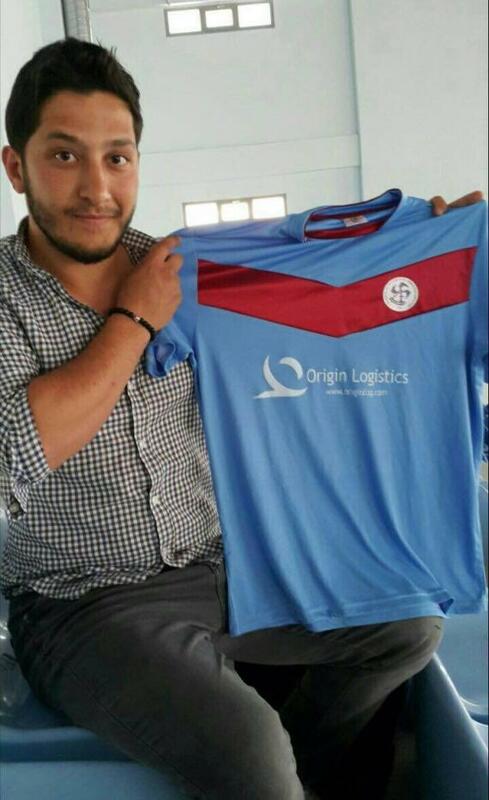 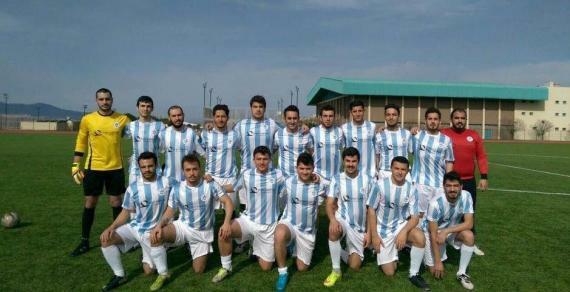 Origin Lojistik in Turkey try to work just as hard on their social responsibilities as they do their commercial activities and are lending their support to two very worthy causes. 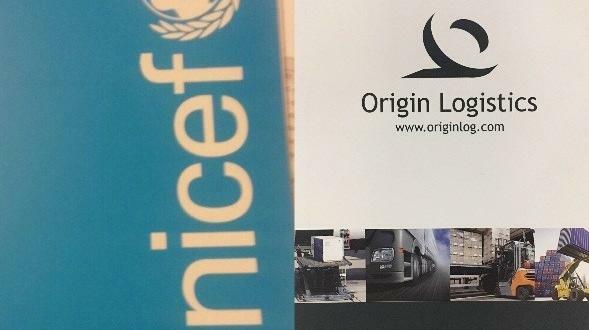 Operations Specialist at Origin Lojistik, Metin Elmas explains; "One of our biggest goals is supporting the children who will build our future and globally, we are supporting UNICEF, the world's leading advocate for children whilst locally, we support the Darüssafaka Society, which was founded in 1863 with the aim of providing equality in the opportunities to educate needy, talented children. 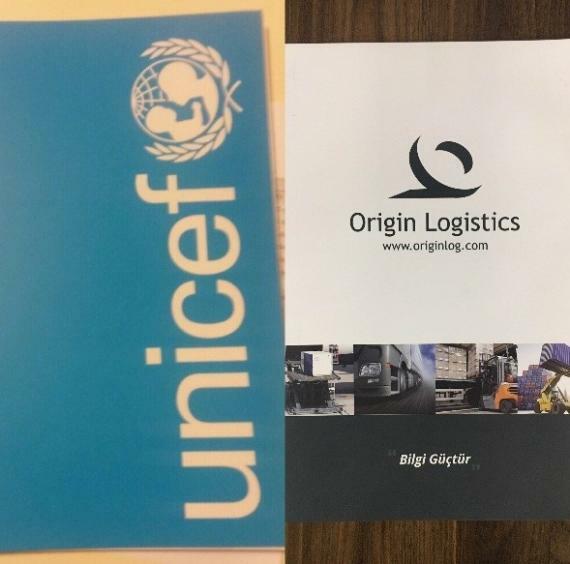 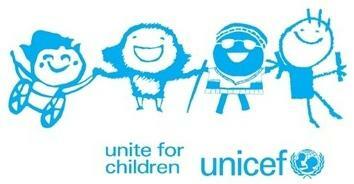 To support these causes, we chose not to buy the promotions to distribute to our clients and partners, but instead, we buy books to donate to UNICEF and Darüssafaka as a contribution to their funds". 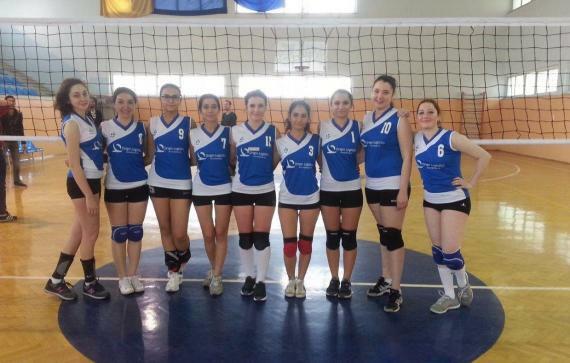 Origin Lojistik is also the official sponsor of several sports clubs of the Dokuz Eylül University Maritime Faculty including volleyball, football and handball as photographed in the gallery below. 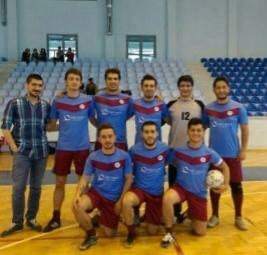 The faculty is one of the most reputable maritime institutions in Turkey and all the Origin Lojistik co-founders and most of their staff studied and graduated there.